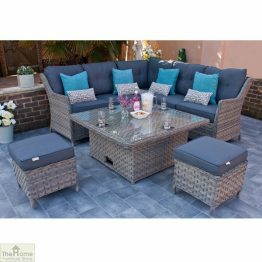 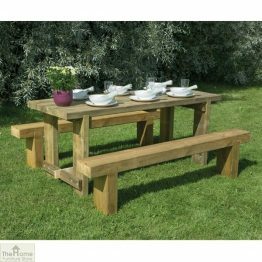 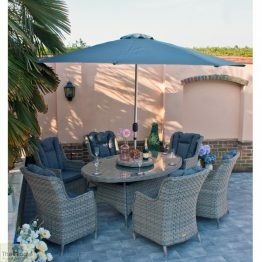 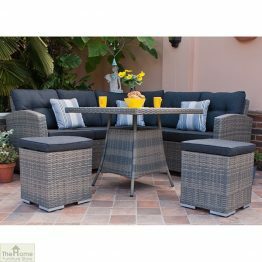 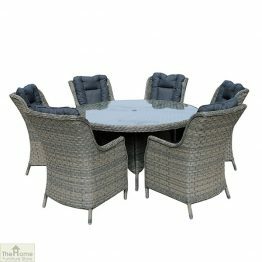 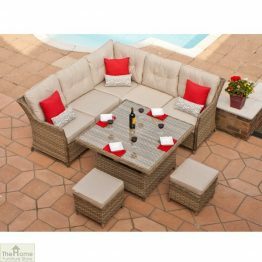 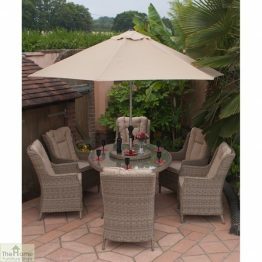 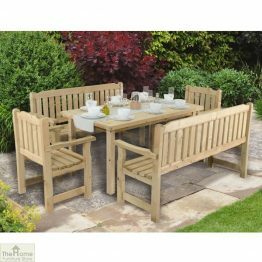 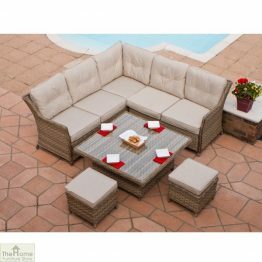 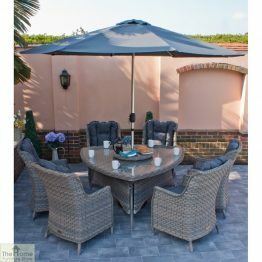 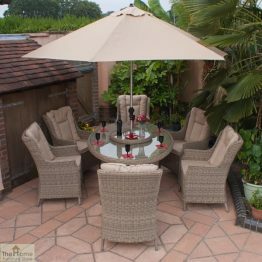 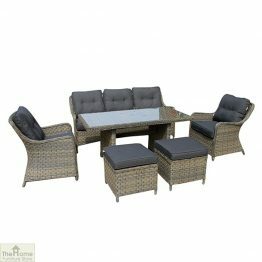 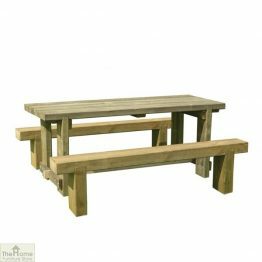 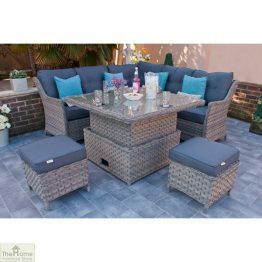 The Corfu & Milan 6 Seater Garden Dining Sets are part of the Casamoré Luxury Collection. 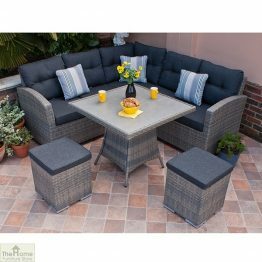 Above all we design comfort with practicality, using high quality materials. 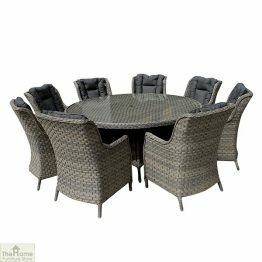 Additionally we check every step of the manufacturing process to a high standard.  Importantly we make all frames with powder coated aluminium tubing to prevent rust. 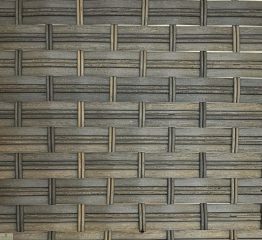 The Collection only uses the finest unused synthetic weave which is also non-toxic and 100% recyclable. 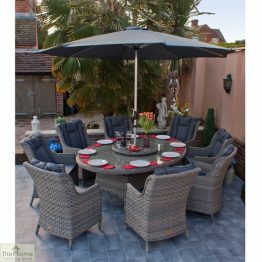 The weave resists rain, salt, water & chlorine & is UV resistant. 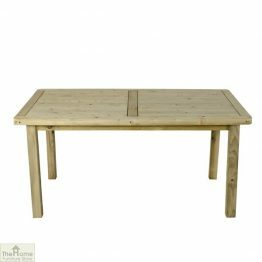 All table tops have tempered safety glass. 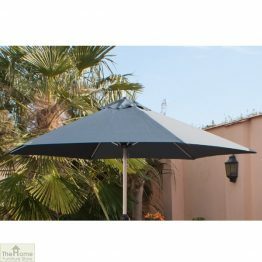 Ultimately they are rust-proof, weatherproof & maintenance free with a guarantee against manufacturing faults.